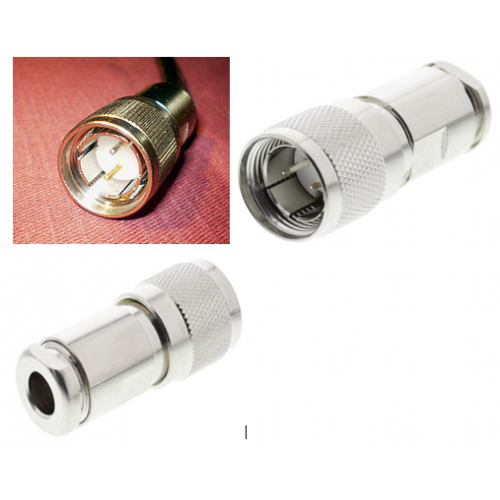 The connector body is made of nickel plated brass with preformed contact block. 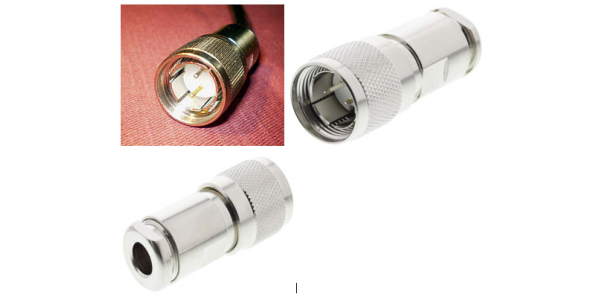 A 2-conductor twisted-pair cable known as Twinax is used to connect the MIL-STD-1553 bus and stub devices. Construction Conductor Solid bare copper (IEC / EN 228, BS 6360, VDE 0295, HD 383) Insulation ..